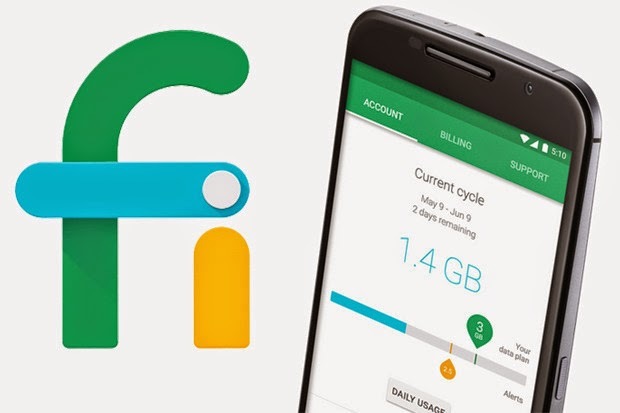 I have seen many requests about having the ability to download voicemails using Project Fi. Well, it certainly is possible, and not very difficult. Just navigate over to your Fi account page at fi.google.com. 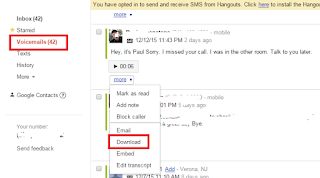 Scroll to the very bottom and click on the little link that says Google Voice. That will then bring you to the Google Voice page for your Project Fi account. Click on the Voicemail menu option and scroll through until you find the message you want to download, or use the search bar at the top. 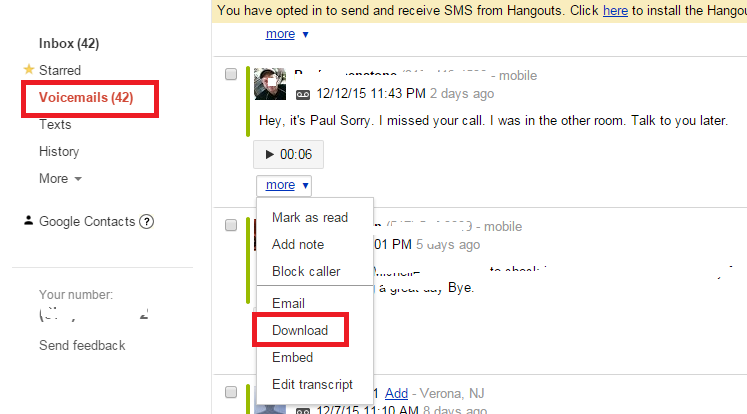 Once you find the voicemail, you will see a menu choice directly under the play button that says More. Click on that and choose the download option. This will popup a standard download dialogue box so you can name the MP3 file to be downloaded. Once downloaded, open your favorite MP3 app and play the message to your hearts content. Would be so lovely if the filename would include date, time, number.